just what i needed to snap me out of my no-blogging funk–a celebration of one of the most important players in our homeschool to date. here in no particular order are our favorite resources! a wonderful picture book. highly recommended for sort of visual notes on the main characters and action of many plays. 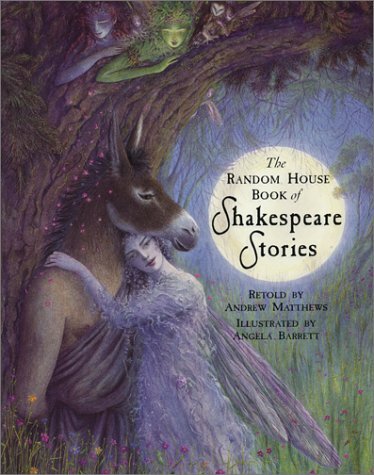 this book presents the source tales for many familiar plays. it’s interesting to talk about what Shakespeare changed and what he kept. plus there’s a water monster called a nicky-nicky-nye, and that’s a fabulous word to have in your family vocabulary! 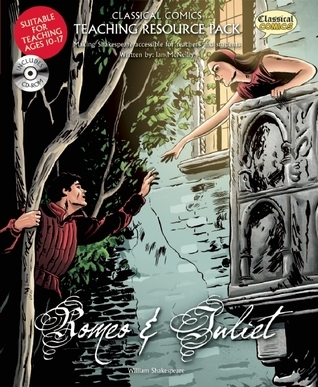 we love the Classical Comics graphic novel editions of the plays. there are only a few completed. we have read and used Romeo and Juliet and The Tempest. Mabel took her copy along to the play last year and followed along scene by scene. this year we are going to see Hamlet. sadly, the graphic novel version won’t be completed until 2013. happily, the artist, Jon Haward is keeping a blog about his work. so amazing to see the process of creating a graphic novel. 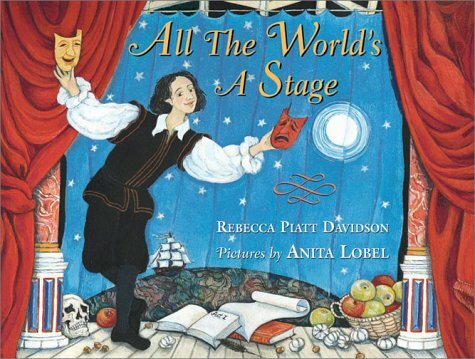 far and away the BEST story book retelling of the plays. perfect illustrations, not too long, just enough detail. don’t forget the Animated Tales available free on YouTube. i even learned how to create a playlist, so that all three parts of the video will play automatically (just click on the “Add to” button under each video)! here’s a coloring sheet (scroll to page 5) and a mask to help you get in the mood! hope you have a wonderful celebration at your place. my two are holed up in the back bedroom with our stack of books already! remember watching Shakespeare at the little community bowl in Chula Vista with your brothers?